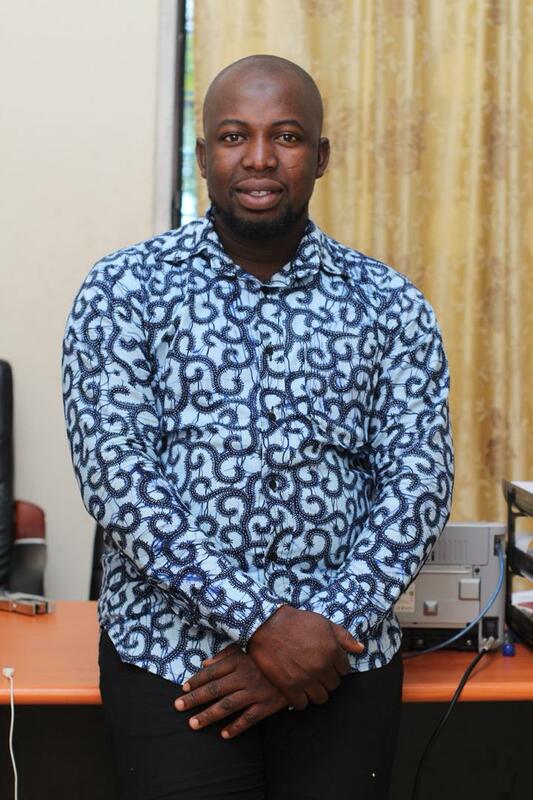 A youth activist in the Upper West Region of Ghana is asking government to demonstrate strong commitment to the people of the Upper West Region and grant the long awaited autonomous status of the UDS Wa Campus. Speaking on the sideline at a press conference organized by the group, Mr. Lukman noted that, the decision to grant the Autonomous status of the Three campuses of Wa, Tamale and Navrango is not a difficult task, because the 10- member committee set up in 2014 led by Dr. Amoako- Nuamah amongst which recommended autonomous status. The call for autonomy started with a strong voice of our Traditional rules in the Upper West Region and they must be commended for the zeal and passions to developed their traditional areas. He was critical to add that, the delay in granting the autonomy status of the Wa Campus will not serve good for the campus as there is a deliberate attempt’s of the immediate past and current vice- chancellors and some people at the central administration to totally deflate the Wa campus in the names of realignment and staff rationalization scheme’s. He said it is time for the people of the Upper West to put a side three Major issues that is deeply dividing the region ( religion, petty politics and tribal sentiment) and come together to pursue an agenda with unity of purpose. He further call on the political actor’s to draw lesson’s from Ambassador Sanuu Mugtari as he laboured for the establishment of the UDS Wa Campus and support the agenda for the autonomy. The social- economic prospect of UDS Wa campus will totally be a miraged if is stakeholders did not wake up to the clarion call to save the UDS Wa campus. He concluded by saying November, 3rd 2018 demonstration is one of the many strategies the group have outlined to press on their demand. October 31, 2018 in Local News.